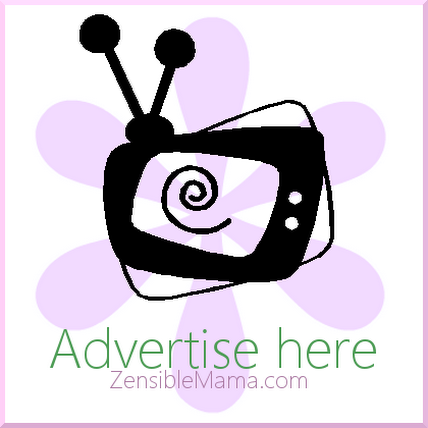 Zensible Mama: A Very Last-Minute But Adorable Valentine's Day DIY Craft - Or for any other Occasion! 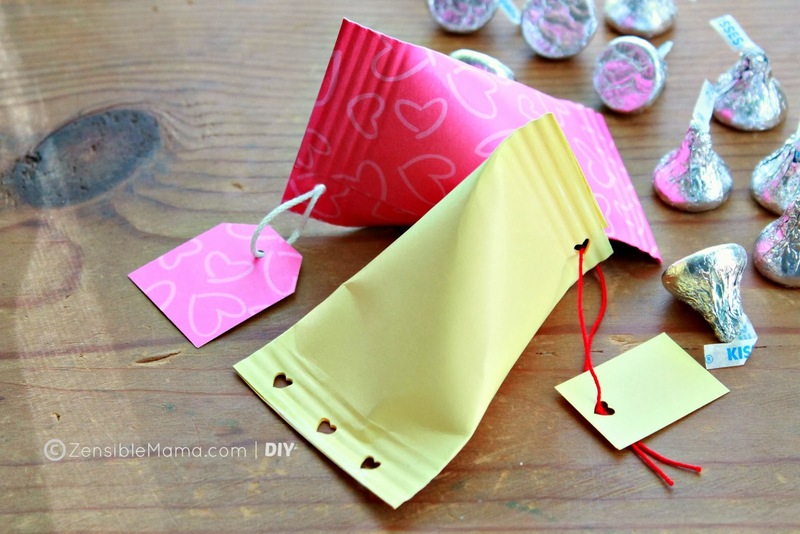 A Very Last-Minute But Adorable Valentine's Day DIY Craft - Or for any other Occasion! I dunno about you but it seem like our Valentine's day celebration is either cancelled or postponed in my side of town. Thanks to #snOMG! Oh, please I'm not complaining. I love snow days like these as much as I love to craft. You should have seen me rolling off the snow like a happy Polar Bear. 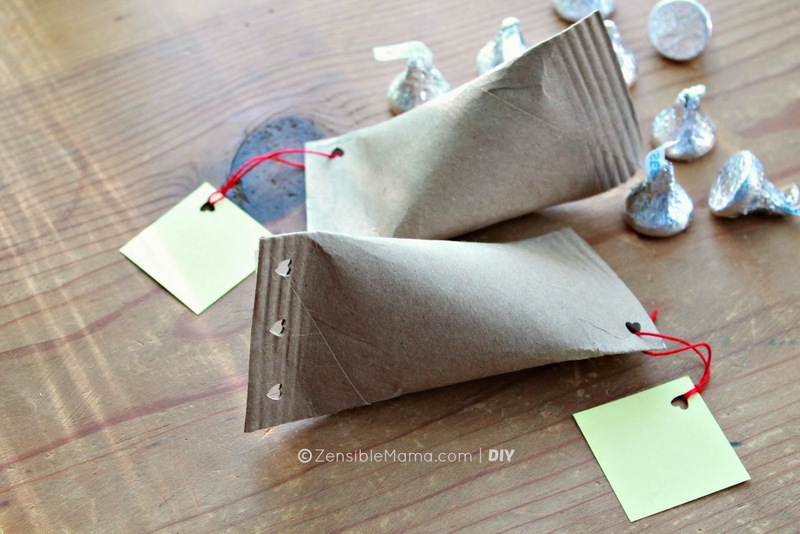 But in honor of the (totally postponed) Valentine's day, here is a very last-minute gift/craft idea that you can whip up in a jiffy! I promise! Though if you're in Charlotte, I can't really promise you wouldn't need to brave the snow-ridden winter wonderland out there to get your supplies or the candies... but go watch the tutorial and have fun anyway! Not too crafty? No problem. Grab your paper towel/toilet paper cardboard core and use them instead. Now talk about creative upcycling! Likey?? ?